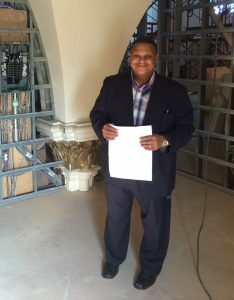 From the day I first met Pastor Wendell Williams (September 21, 2009), I knew that he was a man of tremendous faith. He had faith that I was the architect God had in mind for his church – Good Ground Family Church – and that, working together, we could complete a Master Plan in far less time than I had ever done before – and we did! 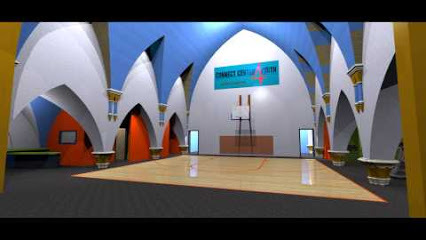 From that Master Plan the concept of the Cohoes Connect Center for Youth emerged and Pastor Williams has been dedicated to the establishment of this community outreach ever since, which is entirely consistent with his church’s beliefs and mission. Pastor Williams gave me his “nickel tour” of the Center last week. I saw what can be accomplished when people like him and so many others who have supported this vision put their trust in the Lord and continue to walk in faith, no matter how big the task ahead of them. Relying almost entirely on volunteer labor and donated materials, they have made tremendous strides toward the completion of the Center. Four years in the making, they are doing their first real fundraising campaign, seeking $75,000 to complete the Center so that they can open it up to the youth of Cohoes and serve them and their families. I have no doubt that they will meet their goal and the Center will be open in the near future! 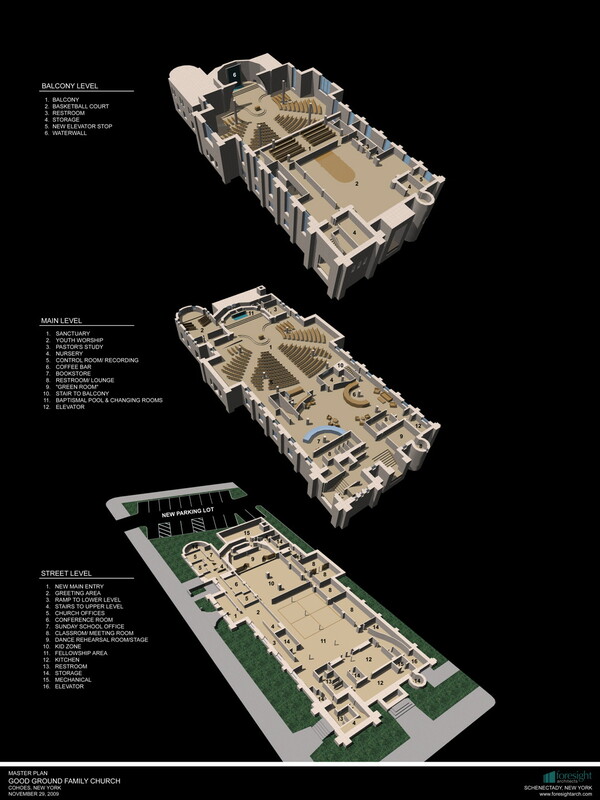 Below is the Master Plan we originally developed for the church as well as photos of the work in progress. You can also read more about the project and see more photos in this Times Union article. 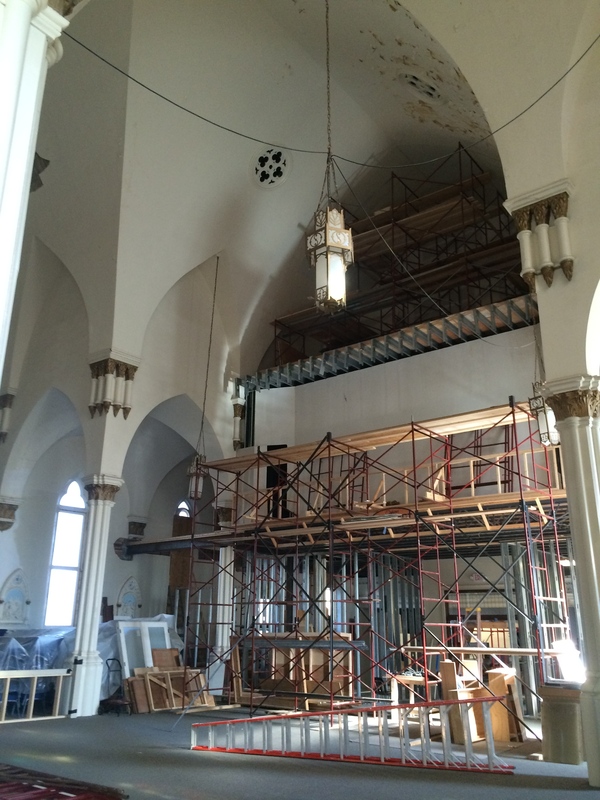 To read about a creative fundraising effort for the church, check out this TU article. 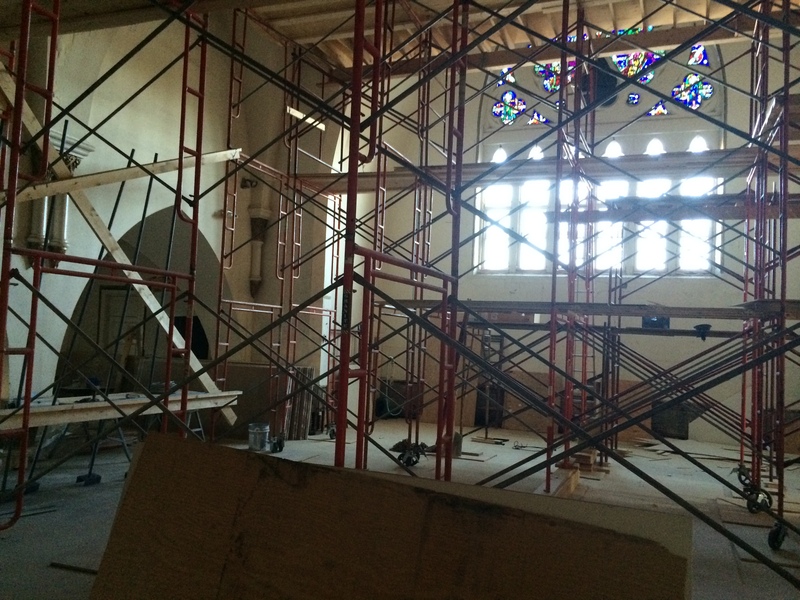 A new full-height partition will separate the sanctuary from the two-story space behind that will include the Youth Center. Scaffolding currently occupies the new gymnasium space, allowing workers to repair the ceiling above.